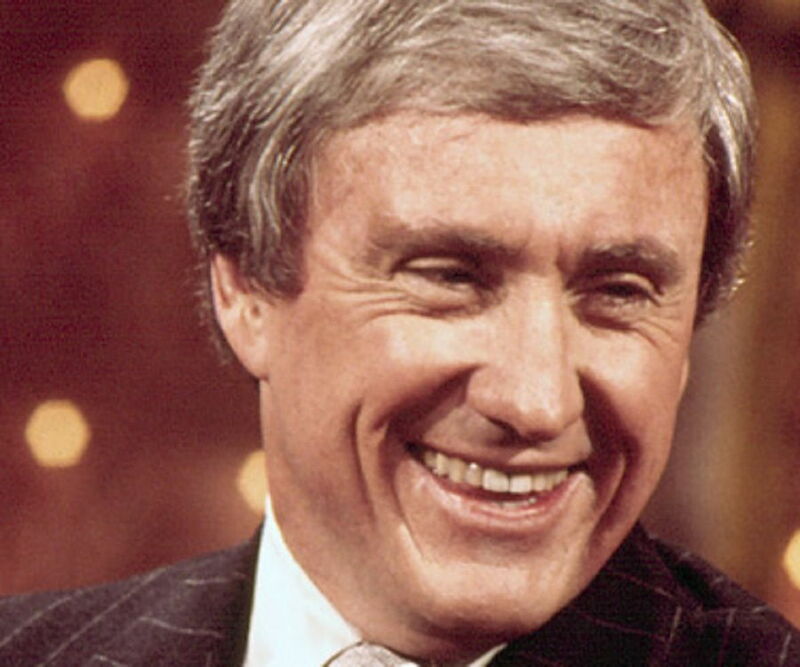 Merv Griffin was a popular American TV host, singer, and a media mogul. Check out this biography to know about his birthday, childhood, family life, achievements and fun facts about him. Also Known As: Mervyn Edward Griffin, Jr.
father: Mervyn Edward Griffin, Sr.
Merv Griffin was a popular American TV host, singer, and media mogul, known for creating internationally reputed game shows such as ‘The Wheel of Fortune’. Born in San Mateo, California, he studied at the University of San Francisco. He began a singing career on radio at the age of 19. He had a role as a radio announcer in the horror film ‘The Beast from 20,000 Fathoms’. Over the years, his popularity increased as he performed in nightclubs. His first hit song was ‘I’ve Got a Lovely Bunch of Coconuts’. It sold over 3 million copies. His first important acting role was in the film ‘So This is Love’, which was directed by Gordon Douglas. He appeared in a few more films, before diverting his attention to TV instead. His career as a game show host began with the show ‘Play Your Hunch’. It was ranked by TV Guide as one of the best TV shows of all time. He later launched his own show ‘The Merv Griffin Show’. It aired for several years and earned numerous Emmy Awards and nominations. After a long and successful career, he eventually passed away in 2007 due to prostate cancer. He had been inducted into the Hollywood Walk of Fame in 1974 and into the Television Hall of Fame posthumously. Merv Griffin was born on 6th July 1925 in San Francisco, California, to Mervyn Edward Griffin and Rita Elizabeth Griffin. His father was a stockbroker while his mother was a homemaker. As his family was Roman Catholic, he started signing in the church from an early age. He also used to earn money as an organist. He attended San Mateo High School from where he graduated in 1942. Then he continued his higher education at the University of San Francisco. During the World War II, he was found to have a slight heart murmur because of which he failed several military examinations. Merv Griffin began his career as a singer on the radio at the age of 19. His performance on the radio was heard by American musician Freddy Martin, who asked him to tour with his orchestras, which he did for a few years. By 1945, he had enough money to form his own label, Panda Records. Soon after, he released his first album ‘Songs of Merv Griffin’. It became the first US Album to be recorded on a magnetic tape. Over the years, he also became very popular by performing in nightclubs. His first song ‘I’ve Got a Lovely Bunch of Coconuts’ was a huge success, selling over 3 million copies. His first work on the big screen was an unaccredited role in the 1953 horror sci-fi movie ‘The Beast from 20,000 Fathoms’. He next appeared in the movie ‘So This is Love’ in a main role. 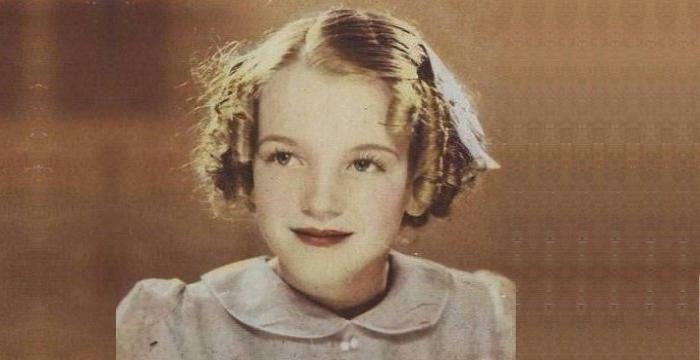 He continued to appear in films like ‘The Boy from Oklahoma’ and ‘Phantom of the Rue Morgue’. However, he soon became disillusioned with movies and bought his contract back from Warner Bros, after which he decided to focus on television. From 1958 to 1962, Griffin hosted a game show called ‘Play Your Hunch’ which was produced by Mark Goodson and Bill Todman. 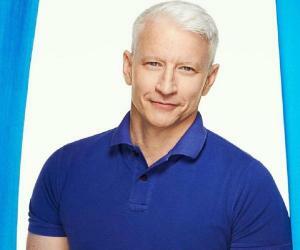 He next hosted the game show ‘Keep Talking’ and also temporarily ‘The Price is Right’ and ‘To Tell the Truth’. In addition, he served as a producer for several game shows such as ‘Reach for the Stars’ and ‘One in a Million’. He eventually started his own show ‘The Merv Griffin Show’ in 1962 which proved to be a huge success. It eventually went on to win eleven Emmy Awards. He used to tackle bold subjects and also invited controversial guests such as George Carlin, Richard Pryor and Bertrand Russell. He often received criticism for booking such guests. 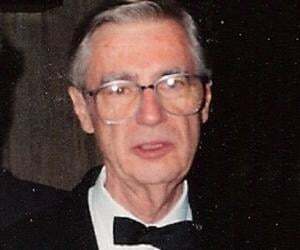 He started the game show ‘Jeopardy!’ in 1964. The show was a huge success and earned immense popularity. Over the years, it made a record of winning 33 Emmy Awards. He created another game show ‘Wheel of Fortune’ which aired from 1975. The show enjoyed tremendous popularity and was adapted into several international versions which aired in 60 countries. When he eventually decided to retire, he sold his production company ‘Merv Griffin Enterprises’ to Columbia Pictures Television, after which he was named by Forbes as one of the richest Hollywood performers in history. Aside from his game shows, he also ventured into real estate and purchased the Beverley Hilton Hotel and later the Resorts International. One of Merv Griffin’s most important works was his talk show ‘The Merv Griffin Show’. It received good ratings and featured several guests such as Ted Sorensen, Woody Allen, George Carlin, Norman Mailer, and Bertrand Russell. It was nominated for a Golden Globe Award and numerous Emmy Awards, out of which it won eleven. He had dedicated two of his shows to the topics of Transcendental Meditation and Maharishi Mahesh Yogi. Another successful and significant work in his career was the game show ‘Wheel of Fortune’. The show was a humongous success and became the longest running game show with over 6000 episodes. It stood at the 2nd position on TV Guide’s list of the 60 greatest game shows ever. It won several awards and nominations and has been adapted into numerous international versions. Merv Griffin was married to Julann Griffin from 1959 to 1976. The couple had one son. Even though they divorced, they continued being good friends. 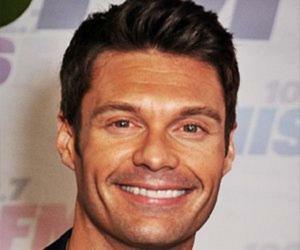 In 1991, he was sued by TV host Deney Terrio alleging sexual harassment. Brent Plott, who had been his employee, also accused him of harassment. However, Griffin stated that both the lawsuits were extortions. Both lawsuits were eventually dismissed. 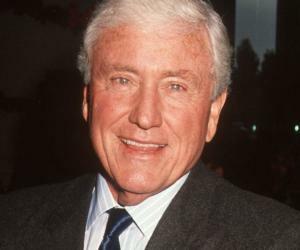 Merv Griffin was diagnosed with prostate cancer in 1996 which was treated successfully. However, it returned years later and led to his death on 12th August 2007. His funeral was held at the Church of Good Shepherd in Beverley Hills which was attended by several celebrities such as Arnold Schwarzenegger, Jack Klugman and Catherine Oxenberg.